Can The Panthers Kill Me In Any Other Way? 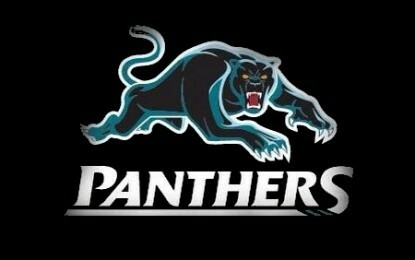 The Panthers Are Just Killing Me! I Think Penrith Are Done!